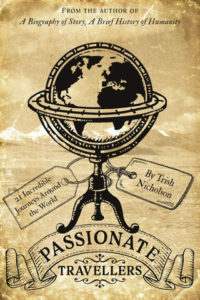 Spinning on Two Wheels, short-listed (top 12) in the H.E.Bates Short Story Competition 2010 and included in the anthology. 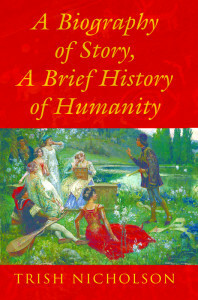 A Biography of Story, A Brief History of Humanity. A cultural history of storytelling, revealing the power of stories in the comedy and tragedy of human affairs from prehistory to the digital age, and bringing stories from every corner of the world. Published in paper back and special hardback editions 28 March 2017 by Troubador. 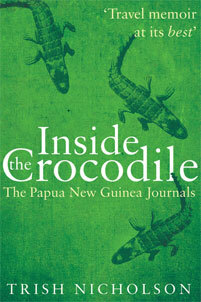 Inside the Crocodile: The Papua New Guinea Journals. A rare insider view of the most culturally diverse nation on earth. Travel memoir of five years working with a development project in the remote West Sepik Province and other areas and islands of Papua New Guinea. Published in print and digital editions 28 October 2015 by Troubador. 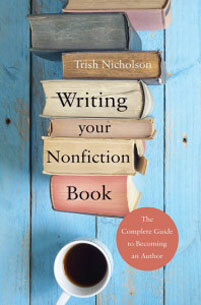 Writing Your Nonfiction Book: The Complete Guide to Becoming an Author, which leads the reader through the whole process from identifying a marketable idea, producing a high quality manuscript, choosing a publishing option, and implementing a marketing plan. Print and digital editions published by Troubador 2014. 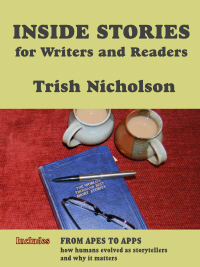 Inside Stories for Writers and Readers, a resource for teaching creative writing, and for reading and writing groups as well as a personal mentor. 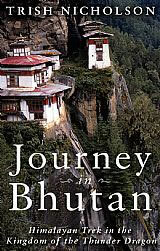 Published in print and ebook by Collca 2013 (not currently available). 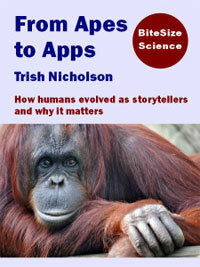 From Apes to Apps: How Humans Evolved as Storytellers and Why it Matters, a short popular-science e-book. Collca 2013 (no longer commercially available, but a copy may be requested for private study – please use the CONTACT page). 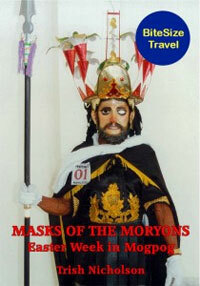 Masks of the Moryons: Easter in Mogpog, an illustrated travel ethnography of spectacular Holy Week celebrations on a Philippine island, Collca 2011. (this ebook is no longer commercially available, but a copy may be requested for private study – please use the CONTACT page). On various aspects of management training: features in, The Times, Times Educational Supplement, and Chief Executive magazine, among other journals and papers.